Gifts2America offers a secure and easy way to pay for your gift using PayPal. 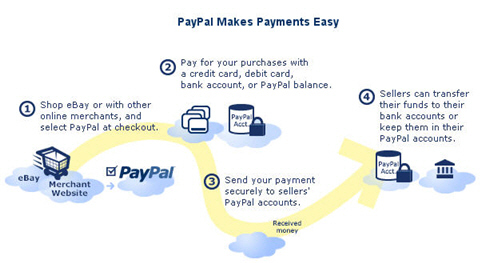 PayPal is the most widely recognized and respected independent third party company, based in the United States, which specializes in processing online credit card transactions. Important: Your credit card company may levy additional charges for transactions made in US Dollars. PayPal currently does not accept Debit cards for payment. For your payment to be successful, the information provided while placing the order must match that on your card, including the billing address and phone number.